Should You Accept a Low Paying Online Job Teaching English? Yes, more likely thank not you should. I've written about teaching English online before and many of the jobs don't pay that well. 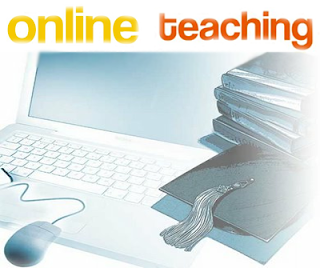 However, you should still consider teaching English online. Let's find out why. If you aren't going to be working, it's always better to get something rather than nothing. Let's say you teach an hour a day for $10 an hour and do that for 20 hours a month. That's an extra $200, which isn't that much. However, in a year, that would be $2400, which is a nice chunk of change. Other jobs may pay more but more likely than not you'll have to commute. If you get a job that pays $30 an hour, but have to spend 30 minutes commuting each way, then you're really only getting $15 an hour. Plus, if you're in Asia, the timing seems to work well since most of the classes are in the evening and at night. Knowing how to teach online can help you for future jobs since you're working with online platforms. The more you know about technology, the better. So even though the pay might not be that great, you're gaining experience.